Four down, two to go. Can you believe that this season of Live on the Green is already winding down? It feels like we were just telling you about Matt and Kim, ZZ Ward, and Gin Wigmore, but, in the weeks since, we’ve covered Matt Nathanson, The Mowgli’s, and Erin McCarley then Michael Franti & Spearhead, The Delta Saints, and Luella & the Sun, and, most recently, Robert Randolph & The Family Band, St. Paul & The Broken Bones, and Joe Robinson. Apparently the theme of tonight is alliteration, with a great trio of national indie rockers LOCAL NATIVES, local indie breakouts LEAGUES, and hometown folk rock darlings LULU MAE. Per usual, the event is totally free, all ages, rain or shine, and will get started around 6PM. You can still park at Marathon Music Works for $5 and catch a free shuttle to Public Square Park but, once again, there will be no after-party this week. 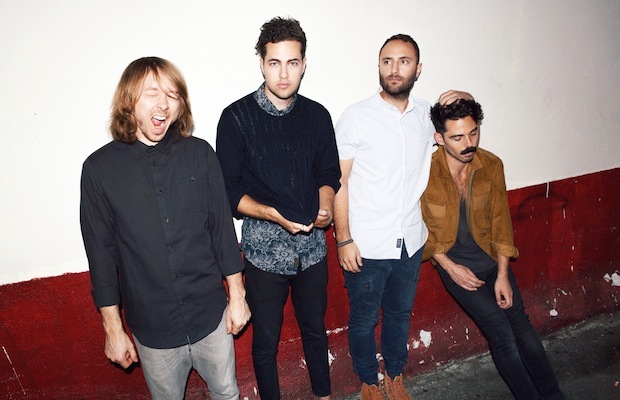 If you missed Local Natives‘s performance last spring at Marathon Music Works, or you just can’t get enough of the Los Angeles indie rockers, then you’re probably as excited for their headlining performance this evening as we are. Though the Natives might have lost a bit of buzz between their debut and their most recent release, Hummingbird, their latest tunes are every bit as dynamic, progressive, and hypnotizing. We’ve had a pleasure of catching them a few times this year already, and yet they’re still our most-anticipated act of the the entire Live on the Green season. One of two local acts on the bill this evening, Leagues have seen seemingly overnight success since the recent release of their debut, You Belong Here. 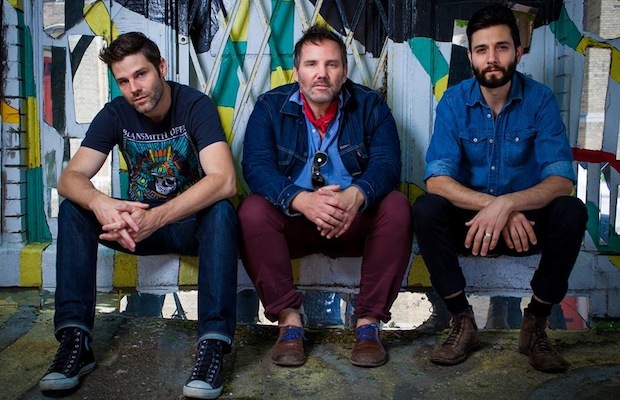 The trio’s sound falls somewhere between indie rock and hook-laden pop, pairing nicely with headliners Local Natives. They’re Nashville’s next inevitable success story, and they have the writing and performance chops to have earned every bit of it. 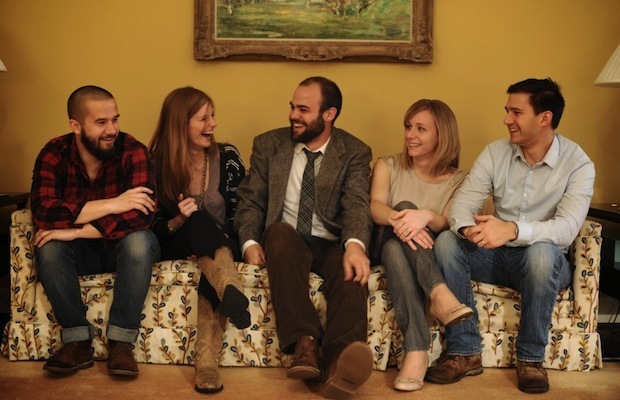 Bringing more local talent to the bill, folk/rock family band Lulu Mae are an act we’ve had more than a few kind things to say about in the past. Though they stay firmly rooted in the realm of folky, smart, well-orchestrated material, they’ve certainly got the energy, versatility, and range to rock out, especially on a giant stage. 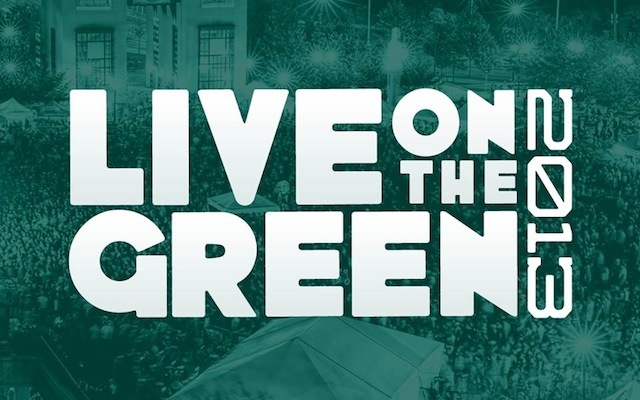 Head to Live On The Green Tonight for Band Of Horses, Nikki Lane, The Wild Feathers, and More!